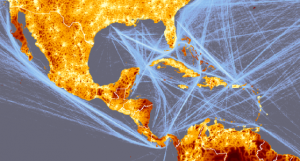 DES PLAINES, IL - URISA is now accepting presentation proposals for its Seventh Caribbean GIS Conference, taking place October 27-30, 2014 in Curacao. Submissions are due by May 5, 2014. Since 2001, URISA has presented successful conferences focused on the effective application and management of GIS and other information technologies within the Caribbean. Previous conferences have taken place in Jamaica (2001), Barbados (2004), the Bahamas (2006), Cayman Islands (2008), Trinidad and Tobago (2010) and Jamaica (2012). 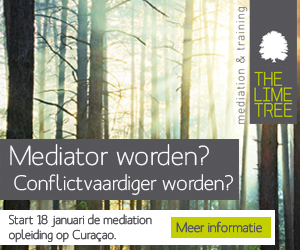 We are pleased to host the 2014 conference in the Dutch Caribbean! The conference program is developed through a Call for Presentations. The committee welcomes the submission of individual papers, complete sessions, panel discussions and lightning talks and has proposed a long list of suggested topics for consideration, from "Big data to support planning and development" to "Environmental monitoring and analysis". Interested individuals are encouraged to review the suggested topics list and consider submitting an abstract. Note that all abstracts received will be reviewed and considered for the conference program regardless of the list put forward.